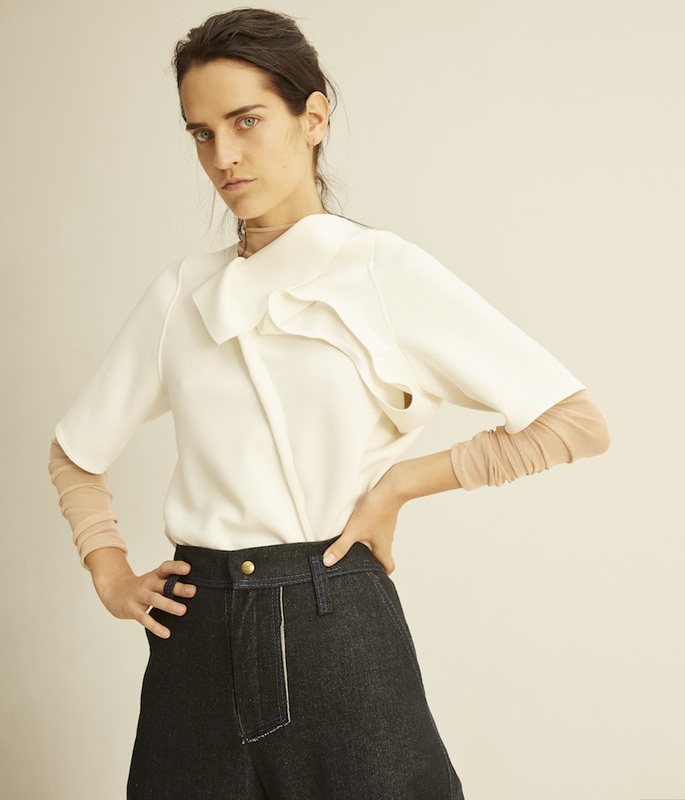 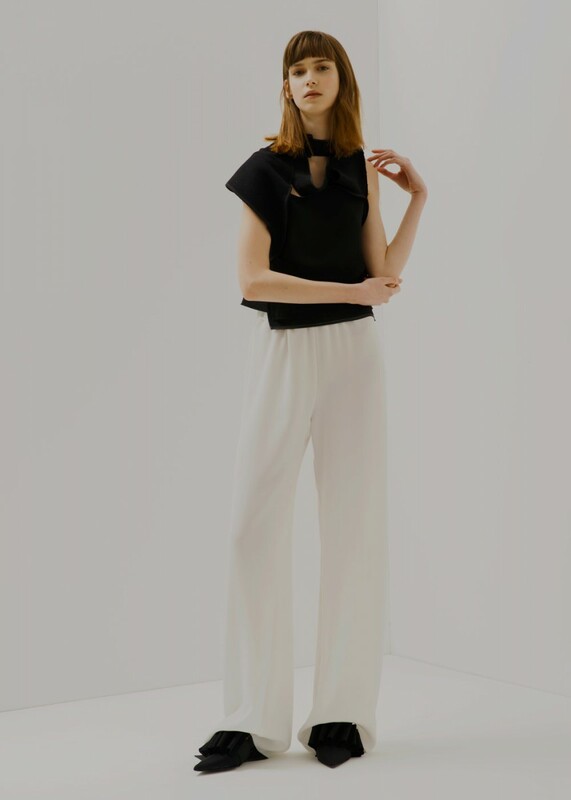 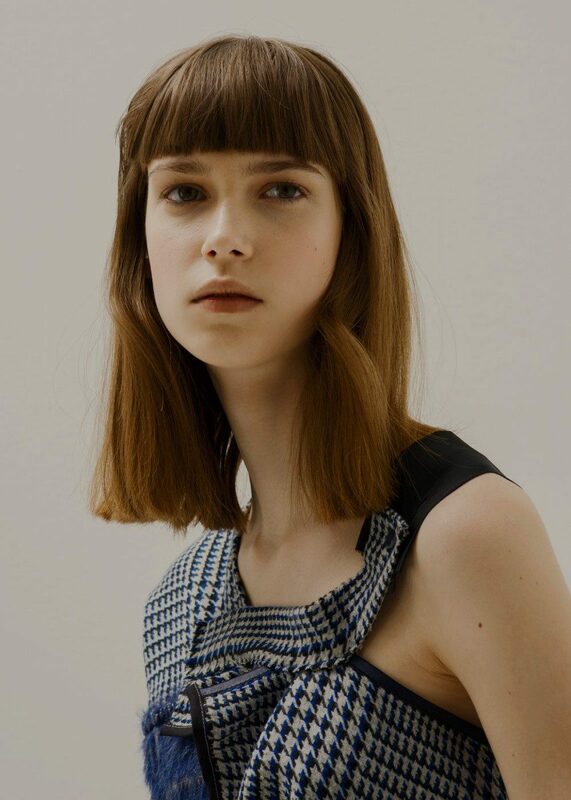 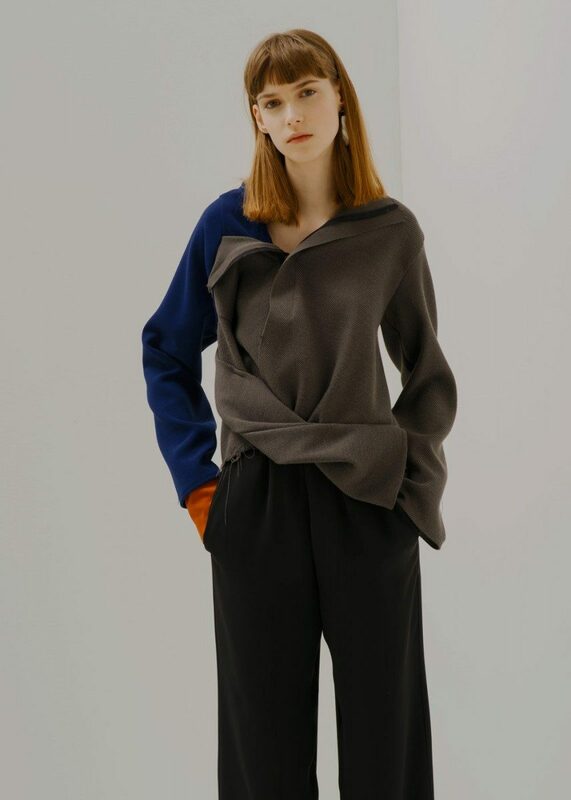 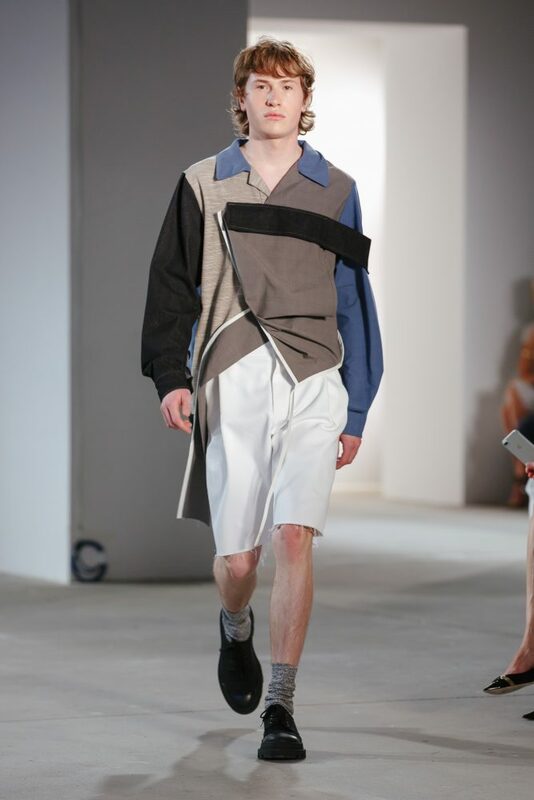 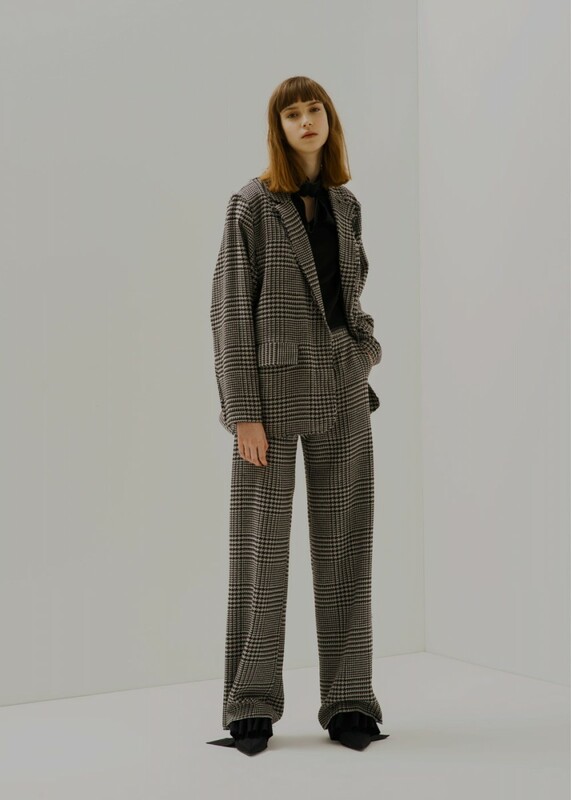 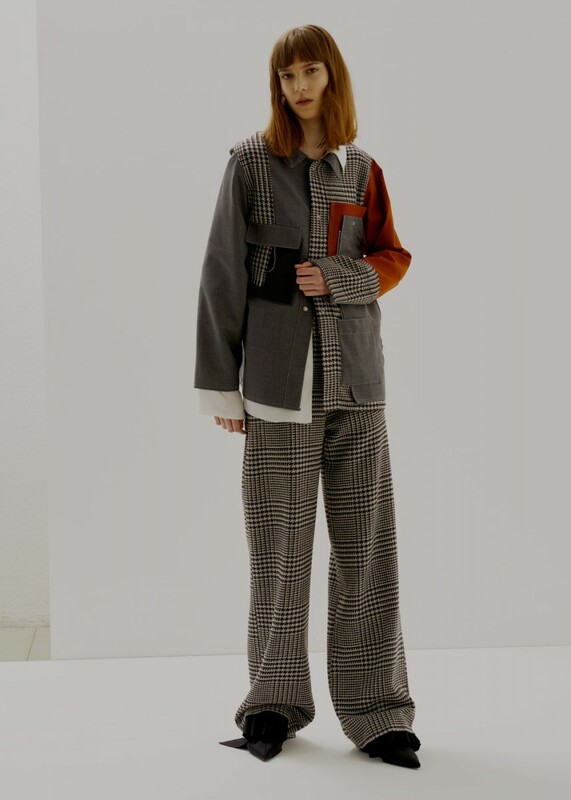 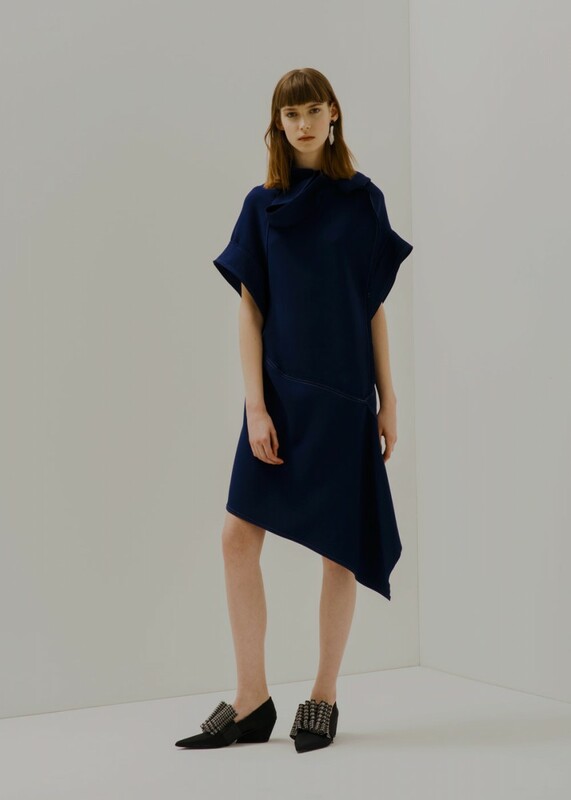 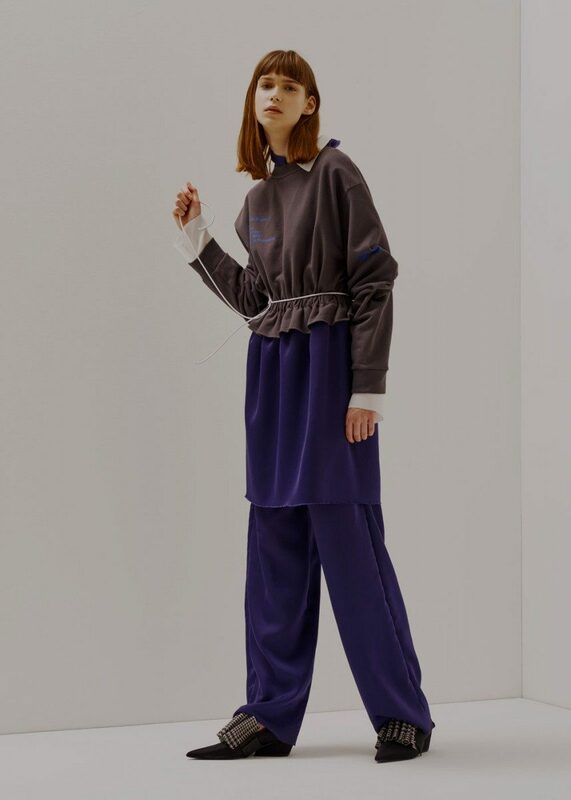 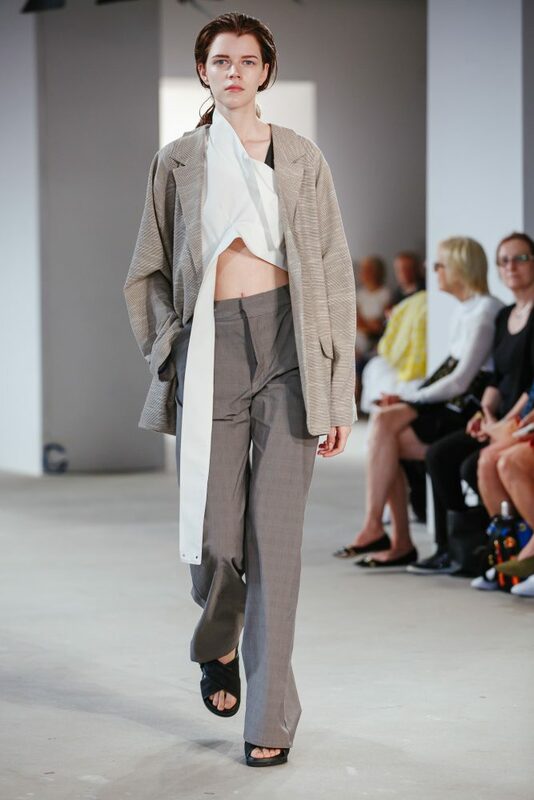 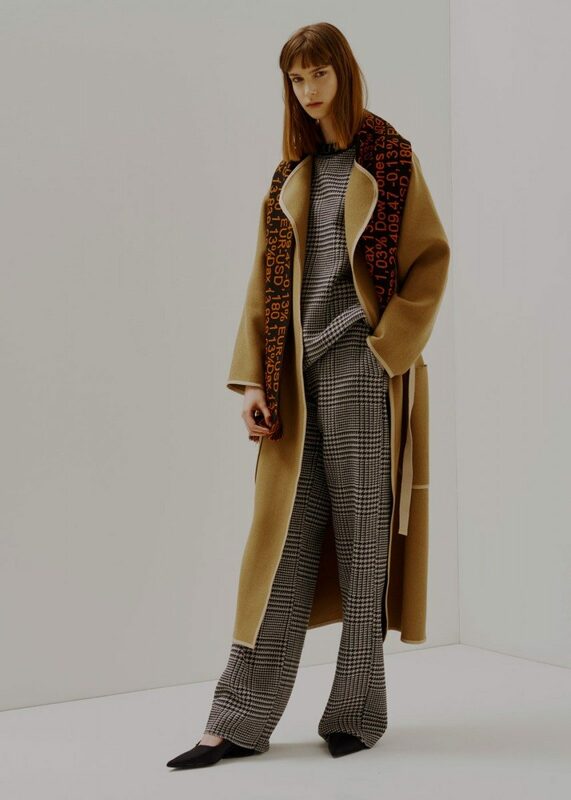 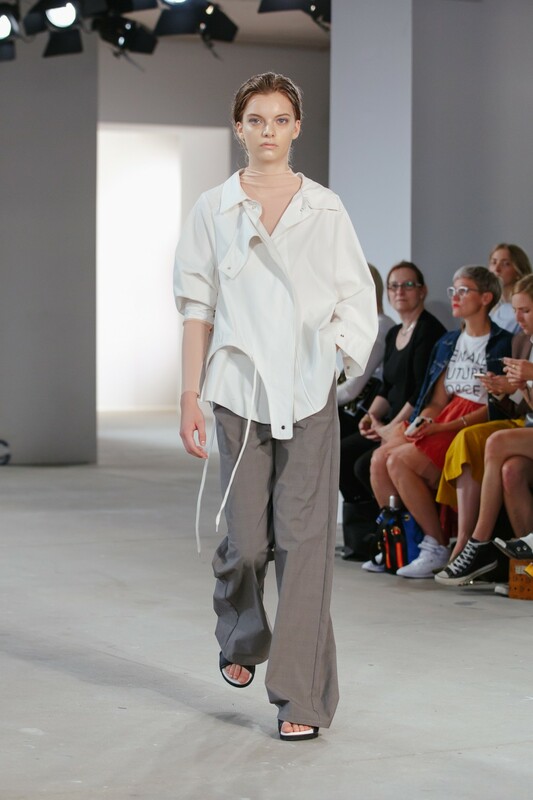 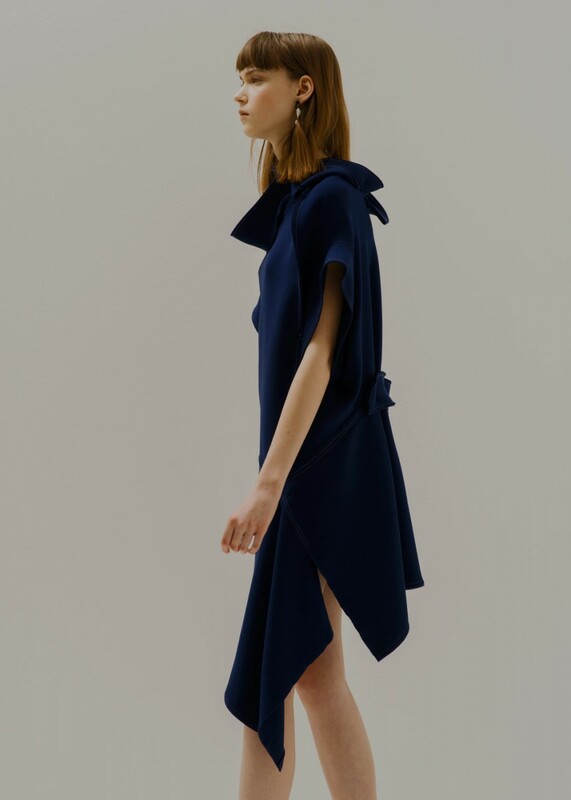 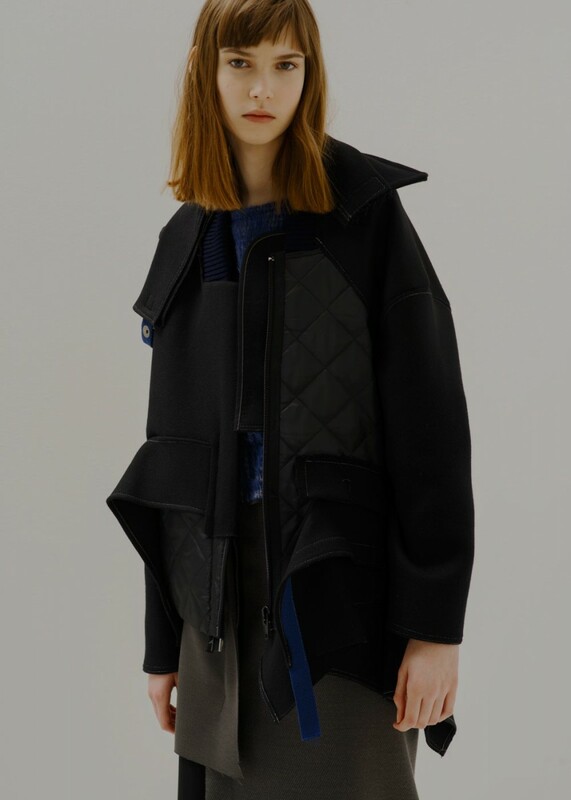 Vladimir Karaleev is a contemporary designer brand with its very own signature style, defining clothing through experimental incision and innovative shapes. 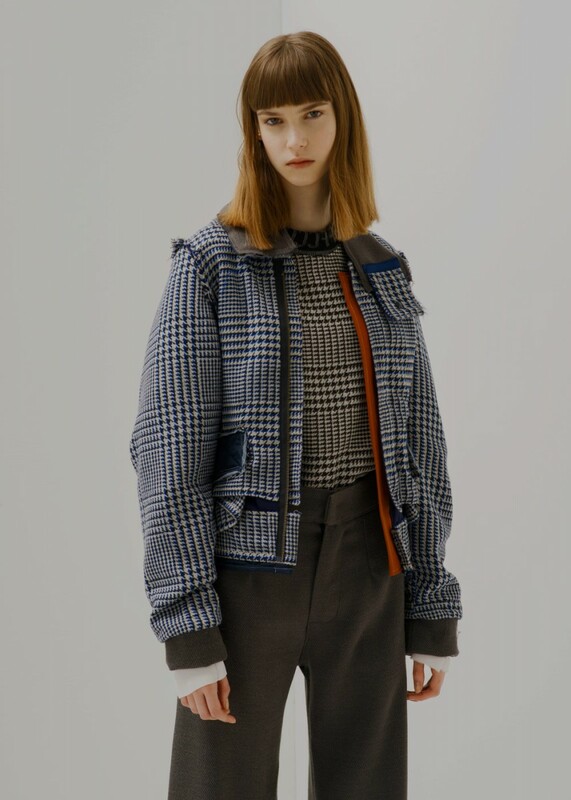 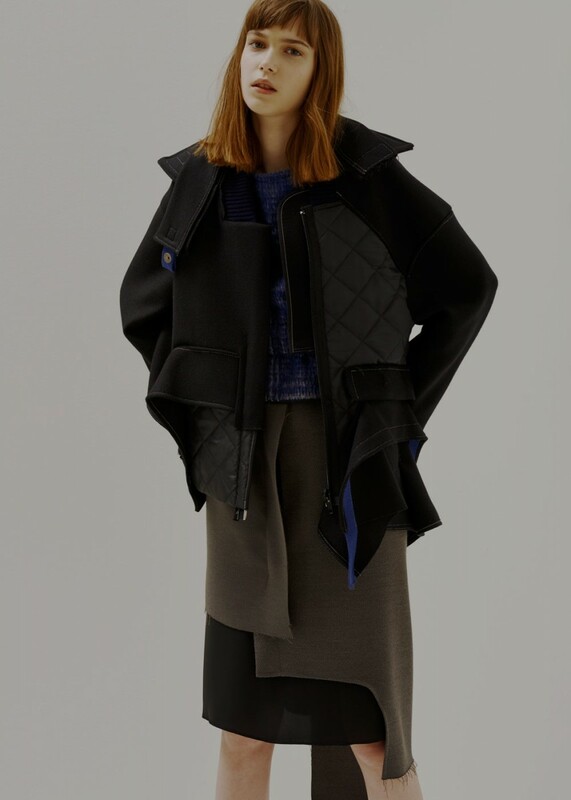 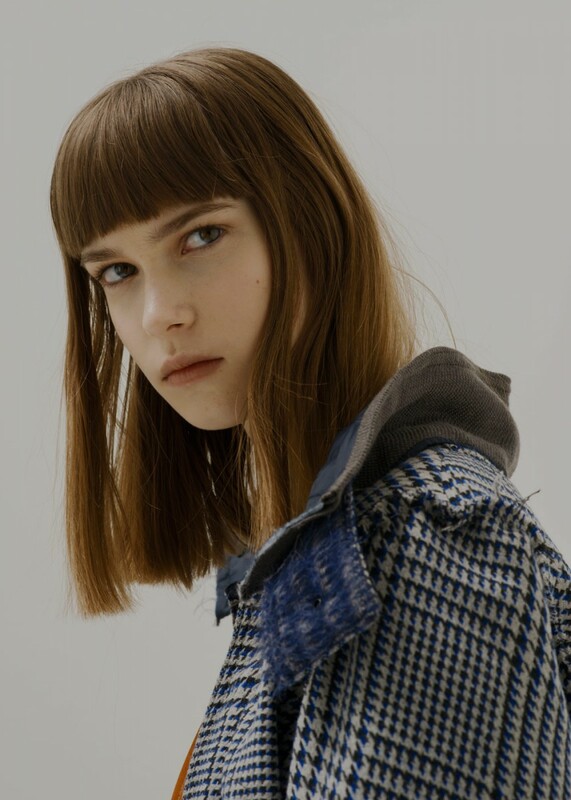 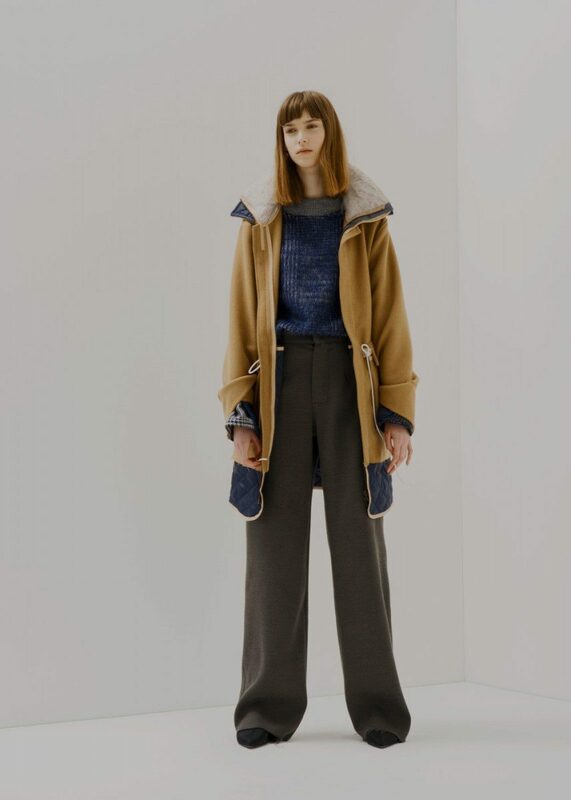 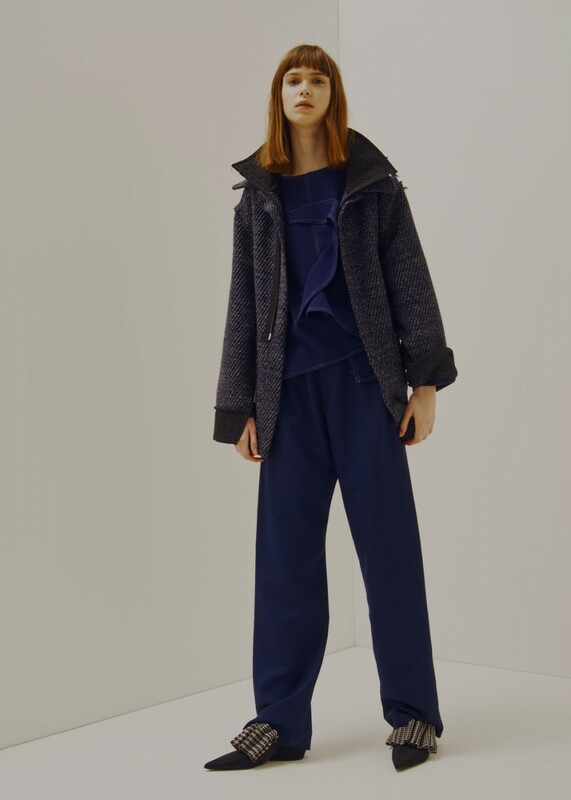 A striking feature of both the women’s and men’s collections, is the subtle yet decisive play with contrasting materials. 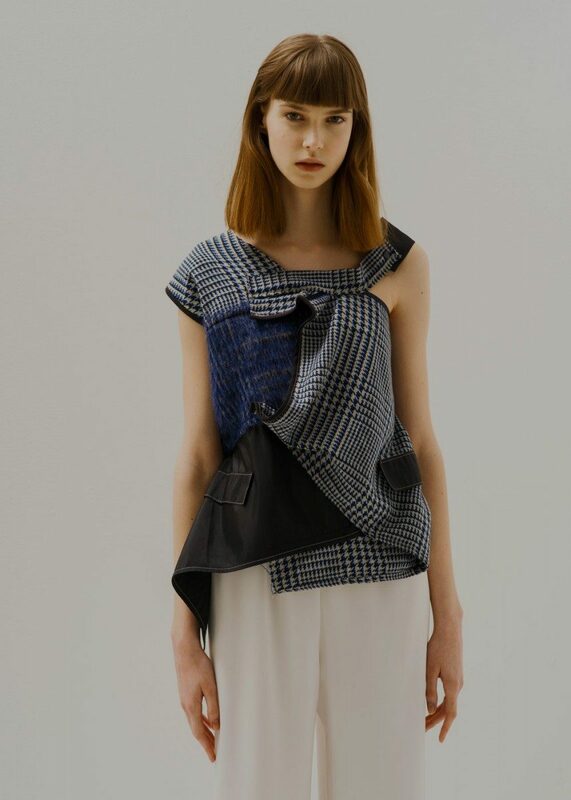 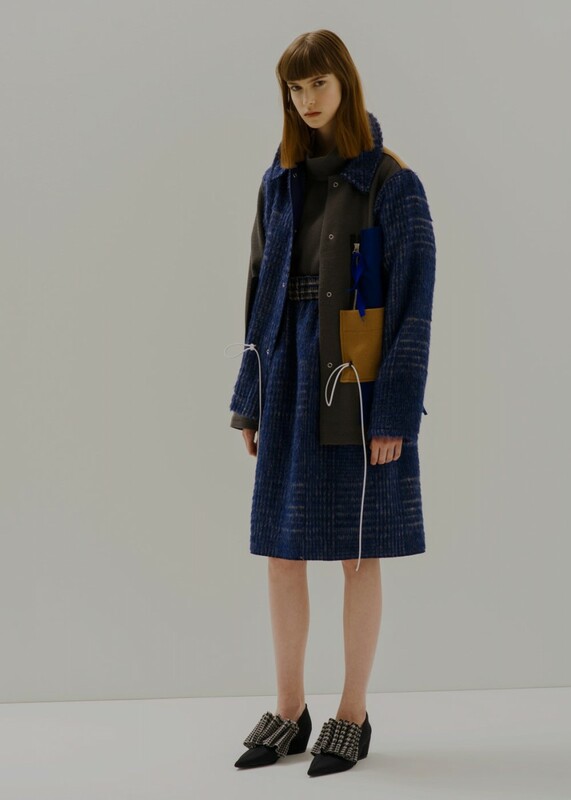 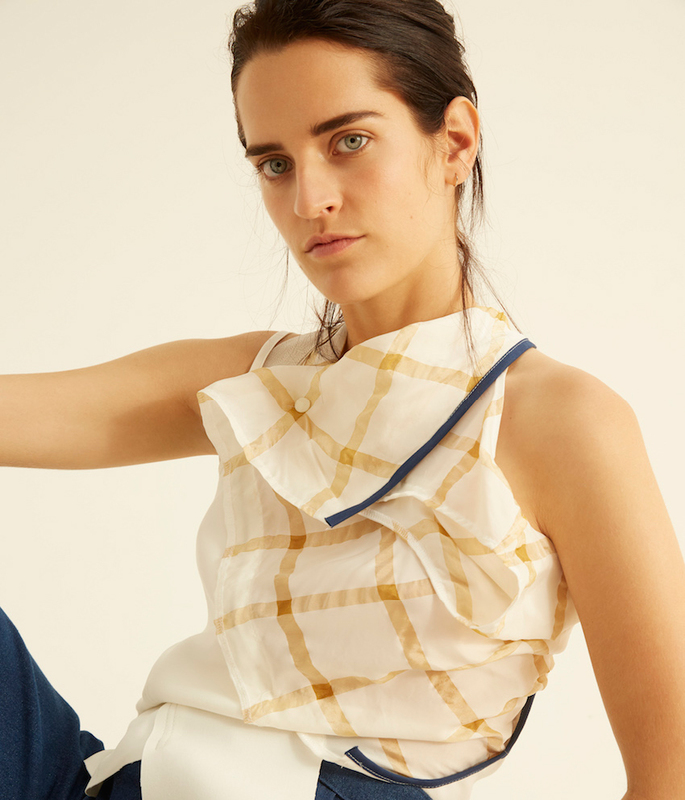 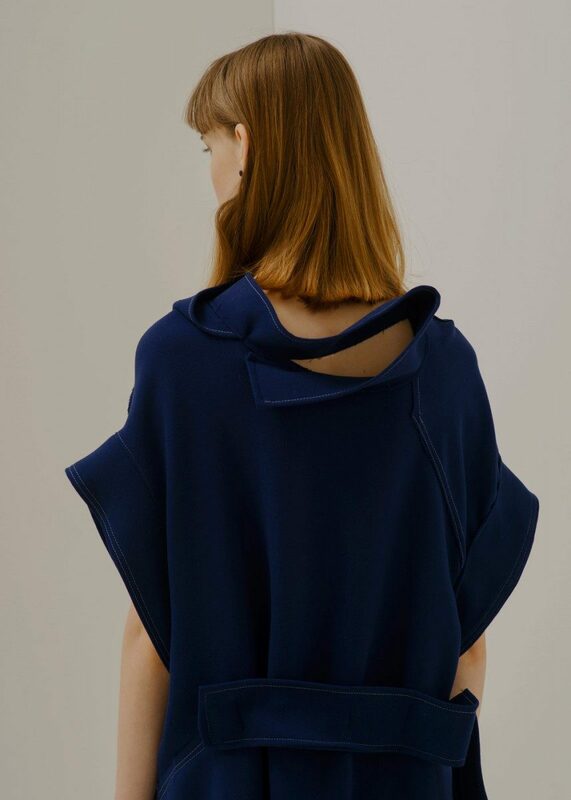 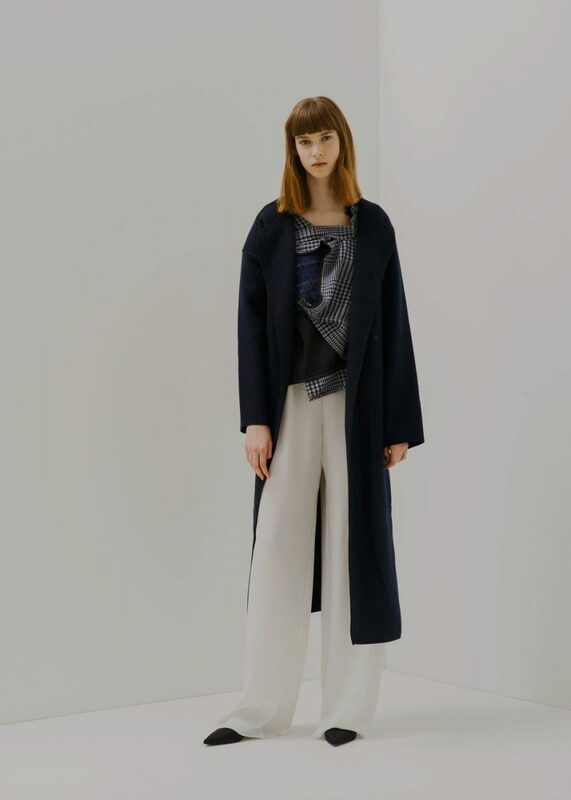 Influenced by contemporary art and architecture, Vladimir’s collections reflect both a conceptual understanding of clothing as a medium, as well as its functional purpose.